The reign of tiny sunglasses is coming to an end. Rihanna was one of the trendsetters for super small shades but after seeing some designs from her rumoured sunglasses collection and these sunnies she wore a few days ago, it seems she has moved on. 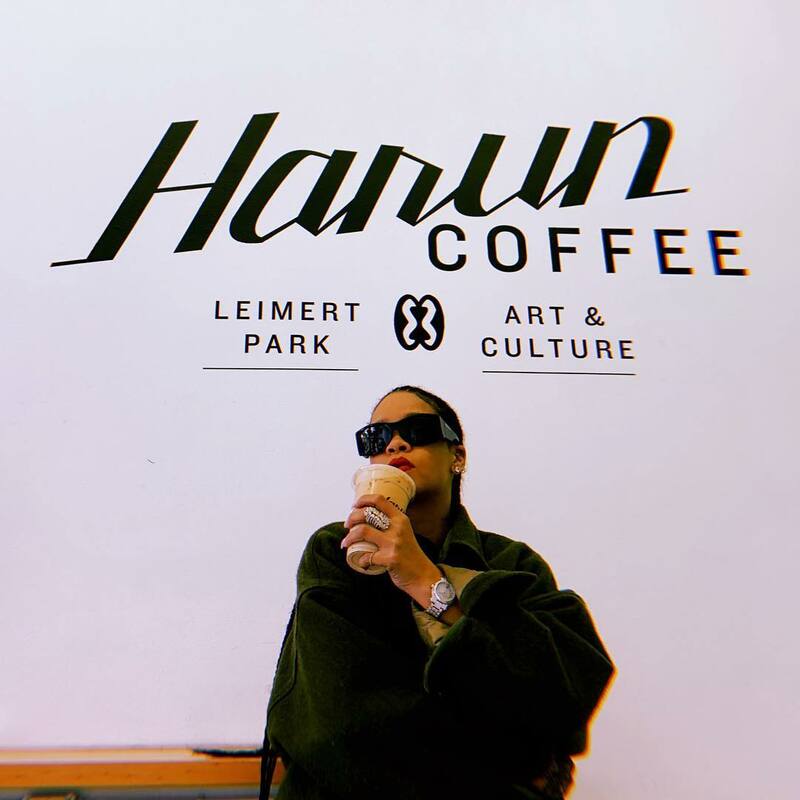 Rih stopped by Harun Coffee in Los Angeles on March 19 and posed for a pic. She rocked this pair of chunky rectangle sunglasses ($685) by Balenciaga, her favourite brand right now. 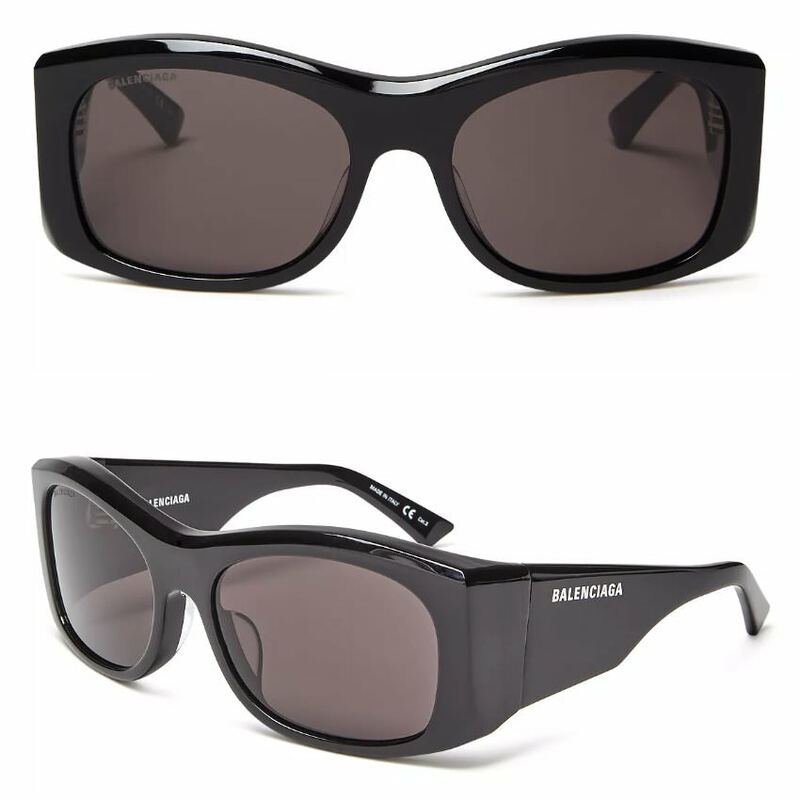 The black shades, which also come in red and multicolored, have logo detail at the temples.